Introducing our all new Twinkle Smash game! 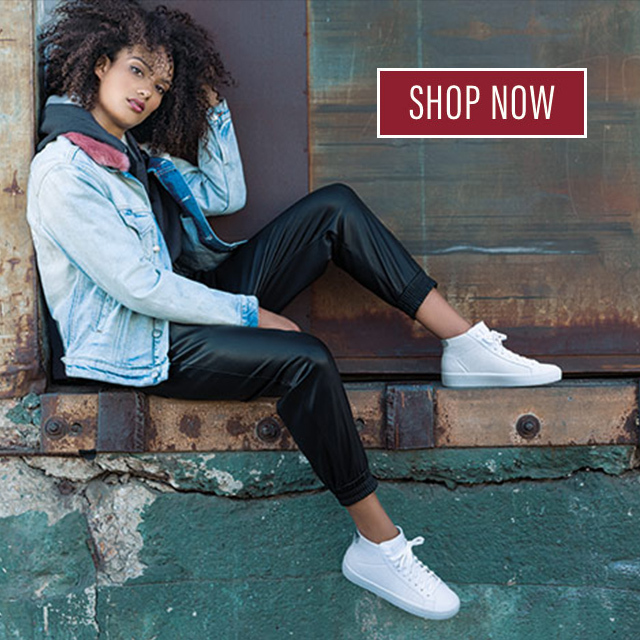 From the bright colors, light-up effects and cool blinged-out designs of her footwear to the fun adventures in her animated movie—girls around the world simply love Twinkle Toes. 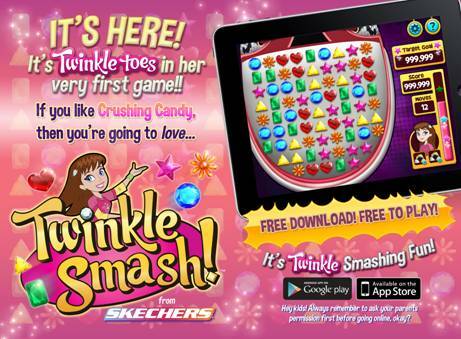 Now our popular girls’ character is bringing her sassy style to Twinkle Smash—the first mobile game from SKECHERS! Available on both iOS and Android platforms, Twinkle Smash is an addictive match-3 puzzle game! Join Twinkle Toes as you line up her signature jewels to blast through tons of levels and rack up the highest score possible! Dazzling effects, challenging collectibles and crazy power-ups take you on a journey lasting over 50 fun levels. At every step is a new challenging goal. Do you have what it takes to smash them all? Best of all…Twinkle Smash is FREE and you can play now! Download for iOS at the Apple app store here or for Android at the Google play store here.